The most compatible signs with Aries are generally considered to be Gemini, Leo, Sagittarius and Aquarius. 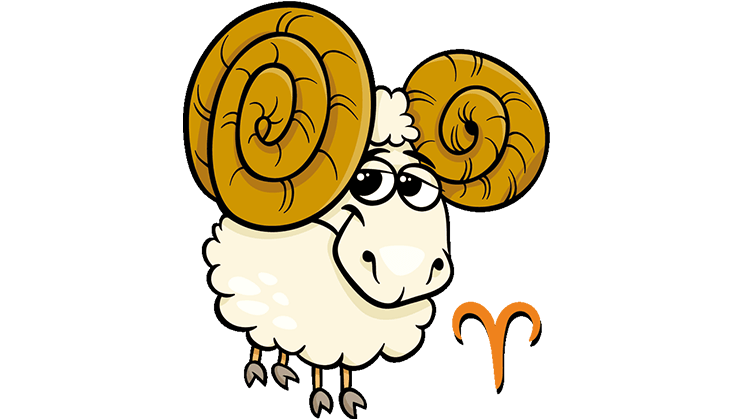 The least compatible signs with Aries are generally considered to be Cancer and Capricorn. In reality there is no 100% typical Aries relationship, as every Aries (and every partner) is slightly different. A persons Moon, Mars, Venus and other planets positions at the time of birth all influence personality to make each person and relationship unique. Comparing sun signs can often give a good general idea of compatibility. However, this is just a quick and easy way to compare, and it's going to have lots of exceptions. There are many other planets which can have an equal or greater effect on someone's personality than their sun sign. Makes sense, as ultimately everyone is of course unique. Generalizing too far based just on sun signs can therefore be misleading. This table shows the average scores for relationships between Aries and each of the other sun signs. 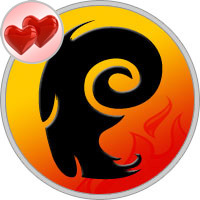 The links in the table will take you to our Aries compatibility articles, which explore each match in more detail. Each combination of sun signs with Aries has different strong and weak areas, and nearly every combination has its own quirks and unique features. Due to this each combination has its own article here, discussing the strong and weak areas of the relationship. Each relationship is often slightly different from each partners perspective, so our articles also look at each partner's viewpoint separately.